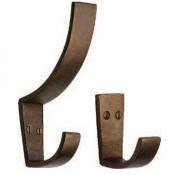 Hooks are one of the simplest ways to save space around the home. 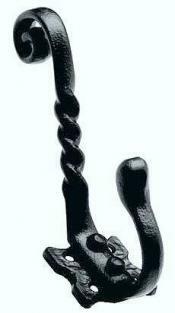 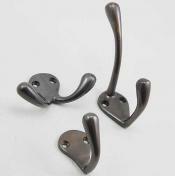 We stock hat & coat hooks in many finishes and designs, cabin hooks for holding doors and cleats for storing ropes and cords. 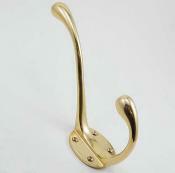 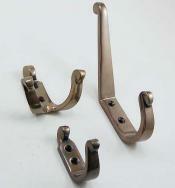 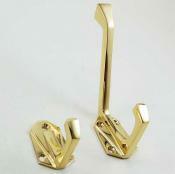 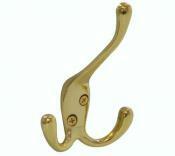 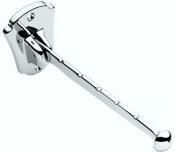 Originally used on boats to hold open doors, cabin hooks are discreet and easy to fit. 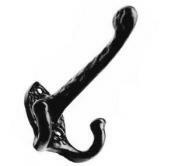 Tassel hooks, tie rails and more. 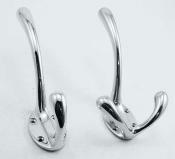 Cleats are used to neatly tie away cords. 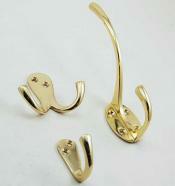 For hanging chandeliers and lamps from.